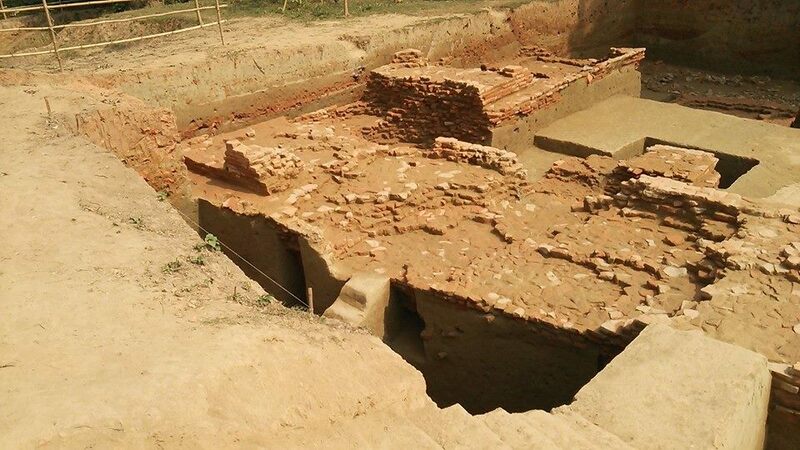 A joint Bangladeshi-Chinese archaeology team has succeeded in unearthing an old temple at Nateshwar in Munshiganj, which could be one of the oldest archaeological sites in the country. 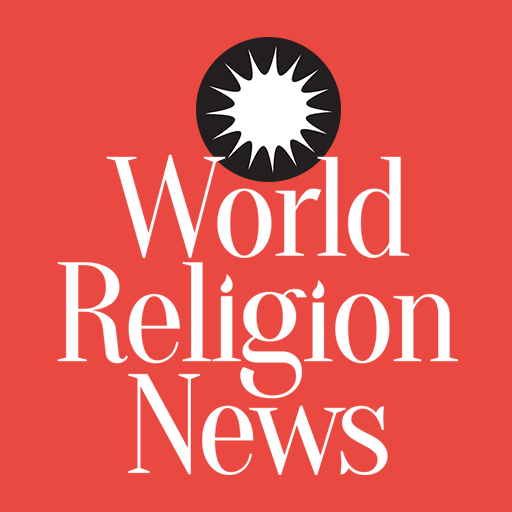 This discovery is expected to offer a great deal of information about the early life of venerated scholar and saint of the Buddhist faith, Atish Dipankar, who was born over 1,000 years ago in Asia. The excavation, which lasted fifty days, began in 2013, with the Agrasar Vikrampur Foundation in collaboration with China’s Hunan Provincial Institute. The old temple at Nateshwar has produced the discovery of two roads and a wall nearly three meters in width, as well as other evidence of an urban area in the southeast side of the site that was both busy and prosperous. Other relics have also been unearthed, including various pieces of pottery and ash pits. Other structures, called stupas, have also been found at the site. Stupas are spiritual sites that are typically constructed as mounds and usually contain relics of the Buddhist faith. These discoveries are said to be the first of their kind in the nation. Although fame came early in the life of Atish Dipankar, he did not journey into Tibet until the later years of his life. He gained followers and eventually became one of the most revered saints of Buddhism. However, his life and education remain largely a mystery. Archaeologists from both Bangladesh and China have expressed the hope that the new findings at Nateshwar would shed some light on the life of Atish Dipankar, as well as provide some insight into the rise and decline Buddhism has experienced in that part of the world. There is some speculation that the site could become a center for pilgrimage among devout Buddhists.